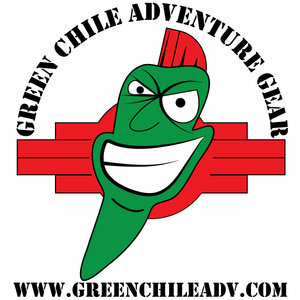 But, what if you aren’t taking the four wheeled transport, what if you are riding your bike to the store or on a trip? 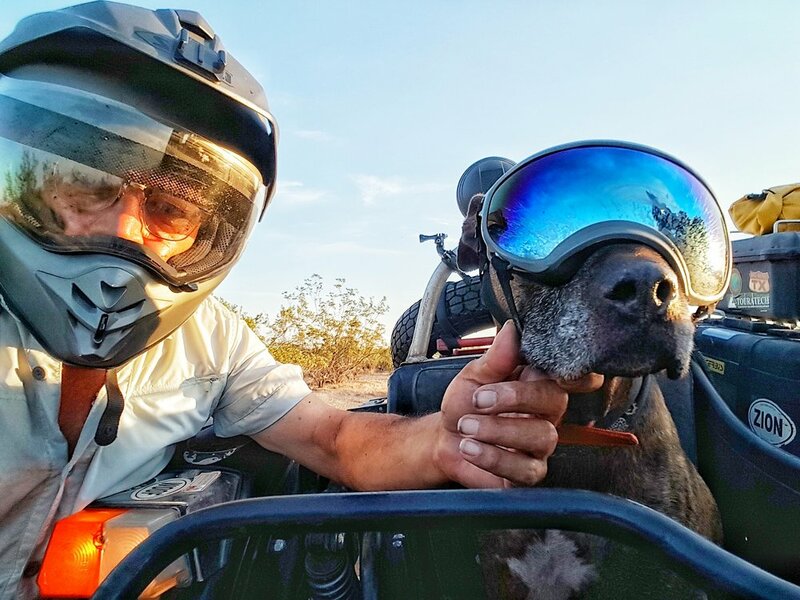 If you love your bike and you love your dog, there are options for bringing them both along for the ride. There are dog carriers, goggles and helmets available to keep your dog safer on a bike. Even a custom kevlar motorcycle suit made by seamstress, Aileen Toynton in the UK. And for the bigger pooch, you can invest in a sidecar to give them more space. 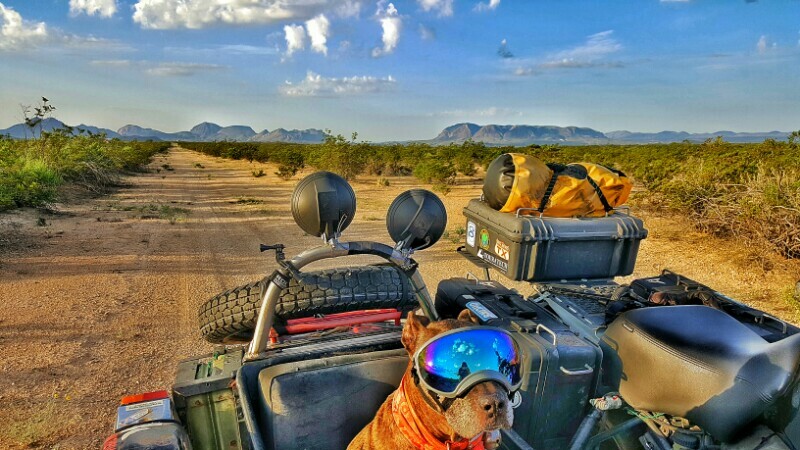 There’s no doubt, that traveling with a dog does have it’s challenges and rewards, and there are some sacrifices to be made along the way as well. 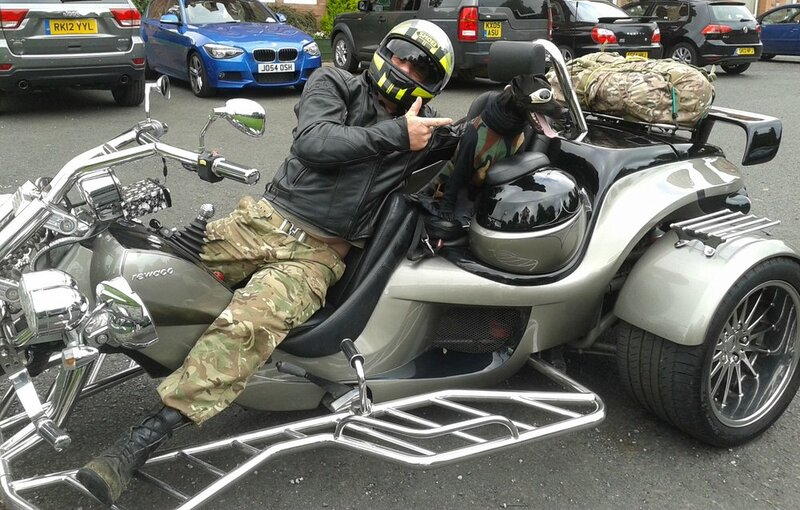 We talked to Stuart and Janell Clarke who have been riding with their dogs on the back of their bikes for over two years and to Ara Gureghian who has had his best friend, Spirit travelling beside him in his sidecar for over ten years. And these riders wouldn’t have it any other way. Their friends riding with them, feeling the wind in their fur… er, hair… and if you asked the dogs, we’re sure they would say it beats sticking their head out of a car window any day! Stuart and Janell Clarke have been travelling for two and a half years with their dogs through 23 different countries. Starting out in Sydney, Australia in 2014, they say that travelling with the dogs has made their adventure unique, creating some lasting memories. Stuart and Janell have some great tips about crossing borders, accommodation, the paperwork involved, dog care while on the road and more. It’s not as difficult as you might think! 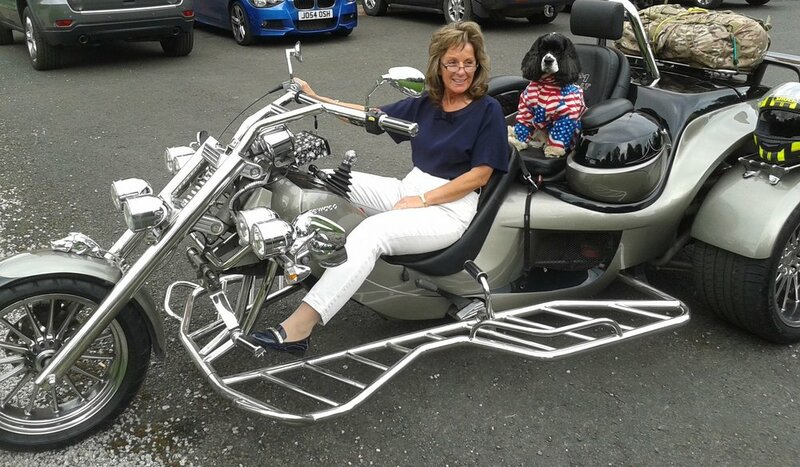 They’ve also designed their own dog carrier for the back of a motorcycle called the Pillion Pooch. Spirit has been riding in Ara Gureghian’s sidecar for over 10 years. They’ve travelled all over the United States and in to Canada. It’s become a way of life for them as they move from place to place, living on the road most of the time. Ara and his companion, Spirit are in sync with the way they live and Ara has got to know his friend very well. So, he has some resplendent insight in to extended travel by motorcycle with dogs. 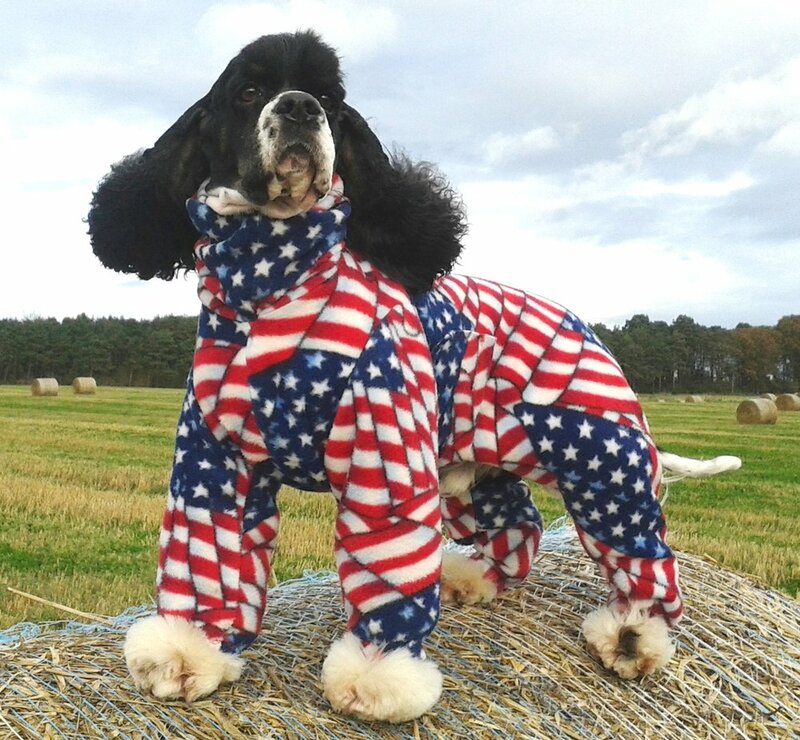 Aileen Toynton is a Scottish seamstress that makes one piece dog suits and she has designed a kevlar motorcycle suit, the first ever of it’s kind in the UK. She was contacted by a motorcyclist who wanted to take his dog along in a sidecar, but wanted the dog to be as safe as possible. 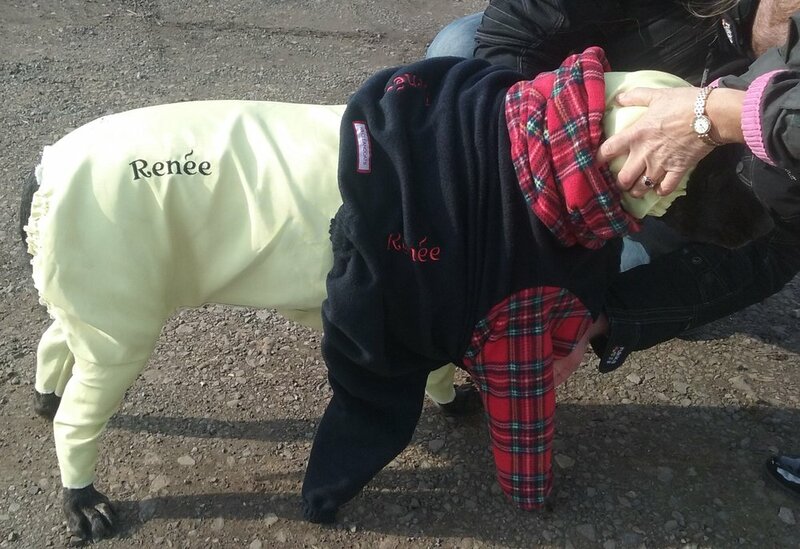 And after sourcing out the kevlar and figuring out how to work with the heavy material, Aileen came up with a one piece kevlar suit that protects dogs while riding. Aileen takes orders from all over the world, so be sure to contact her with your dog measurements and keep the pooch safer! End of the Big Singles? 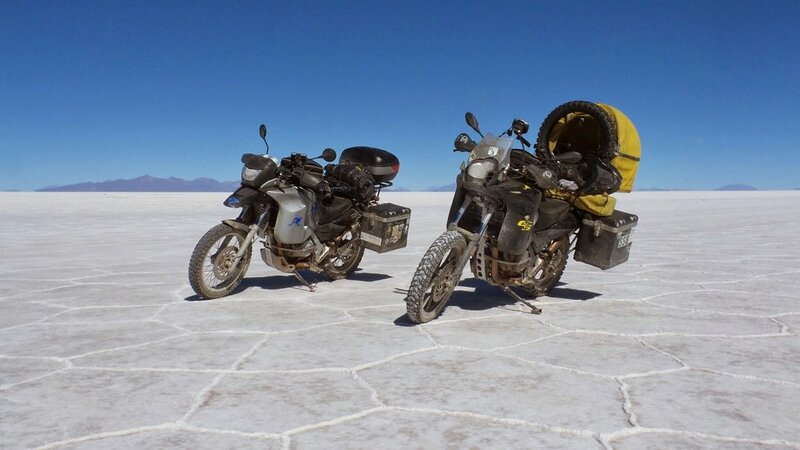 Zac Kurylyk, motojournalist for Canada Moto guide, has a theory that the 650 thumpers or large single cylinder adventure bikes are on the verge of disappearing from the manufacturers lineups, which could explain the lack of updates from these aging dualsport platforms. He wrote an article called ‘The End of the Big Thump’ which supports this thesis. Jim Martin contacted Zac to discuss the possibilities of the 650 single cylinder dual sports going extinct.